The Evangelists are associated with the Cathedral of the Deep. 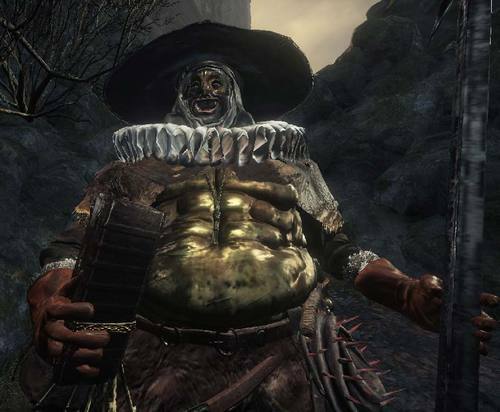 According to the Evangelist hat, "These teachers, all women, came to enlighten the inhabitants of the Undead Settlement and sent carriers on the path of sacrifice." The Road of Sacrifices leads to the Cathedral of the Deep, where Aldrich's coffin lies. 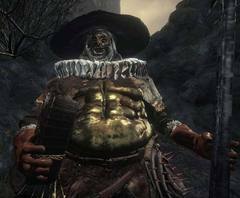 It is likely that the Evangelists exist solely for the purpose of providing human sacrifices to Aldrich through religious persuasion and torture (there are torture instruments seen on their belts).